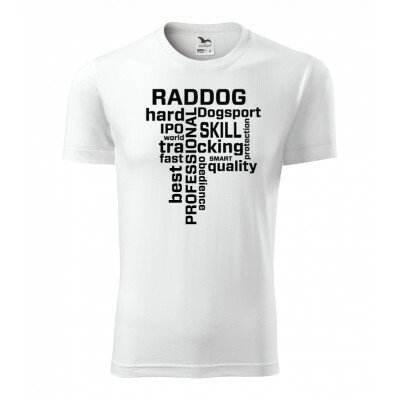 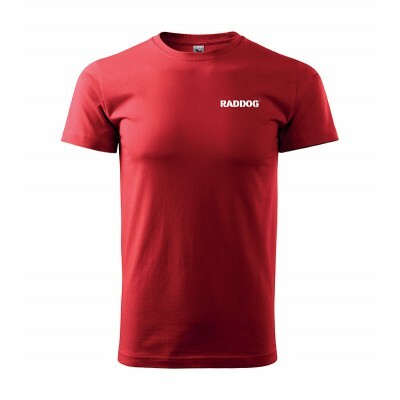 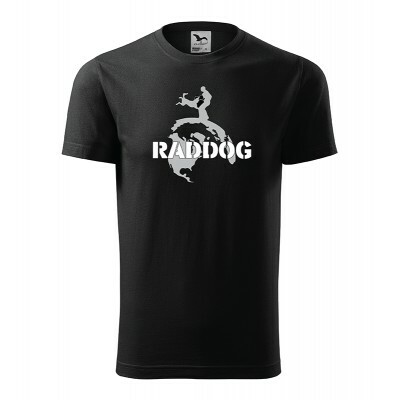 The original T-shirt RADDOG Globe is unisex shirt. 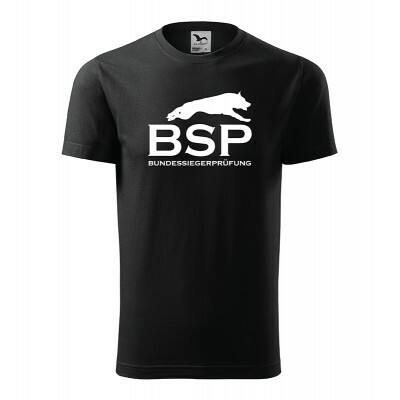 T-shirt RADDOG with the motive BSP (Bundessiegerprüfung). T-shirt RADDOG with the motive WUSV.